Well there you go. 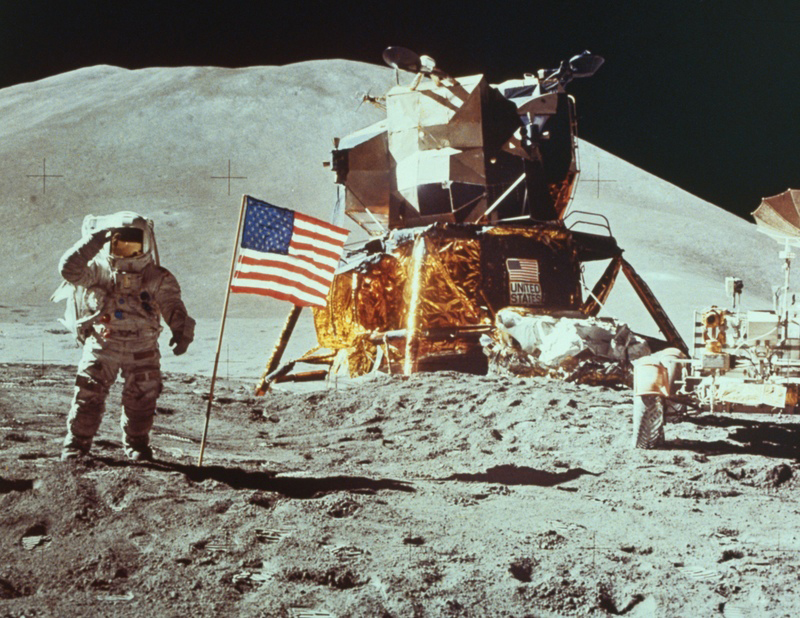 The theory that the United States government faked the moon landing is officially the Greatest Conspiracy Theory. The end.